Having been designed by David Melleney after much consultation with our director Oliver and then built by Jupix Creative, our brand new website went live on the 24th April. The concept was to create a site for our clients that was both informative and simple to navigate. 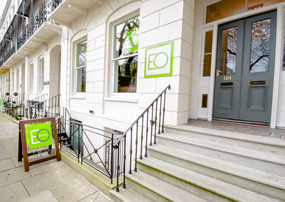 We hope you enjoy exploring the site and getting to know Elliot Oliver Sales and Lettings. Please email info@elliotoliver.co.uk to let us know what you like best and stay tuned for additions to the site over the coming months.